Giving a gift for the whole family can help you save money this holiday season, while getting something bigger and better too. These 22 family gift ideas are organized into: families with younger children, families with older children and adults, and families of all ages. Disclosure: this post contains affiliate links. When it comes to the holiday season, and never ending lists of people that you need to give to, cutting down that list by a dozen or so people can make all the difference! It all really adds up, so if you can turn a gift for your sister, another for your brother-in-law, and then one for each of your four nieces into one fun family gift – why not? Or even if it’s just for the kids, and mom and dad get something just for them – you’ve sliced your list to 1/3 of the size. Sometimes you’re looking to save a few dollars. Sometimes, the length of your gift list is simply overwhelming. And sometimes you just want to give something bigger and better. 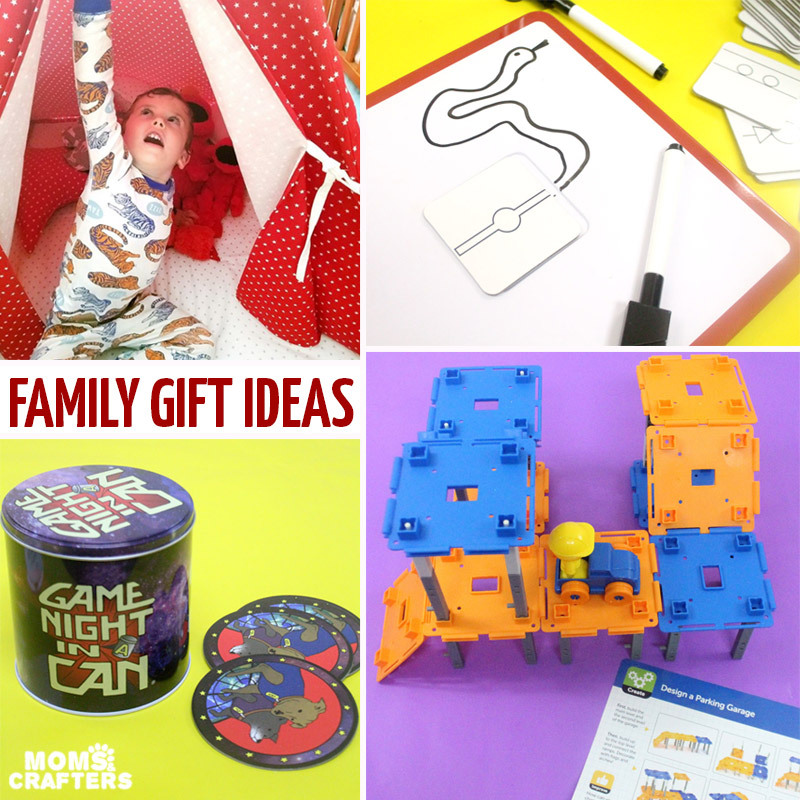 Whatever the reason, these family gift ideas are sure to be popular choices! Disclosure: I did receive some samples from brands for potential coverage. Some of the products on this list include those samples which I have tested and enjoyed, some I researched and liked what I saw, and some are products I purchased and received as gifts, love, and chose to feature. 1. Swing set – get the kids active and outdoors with a brand new swing set. It doesn’t have to be super fancy, but bonus points if you help with the assembly. 2. Play kitchen – M loves his play kitchen – he plays with it for hours – but it’s a bit small for multiple children. This one from KidKraft is sturdier, bigger, and great for pretend play with other children. 3. 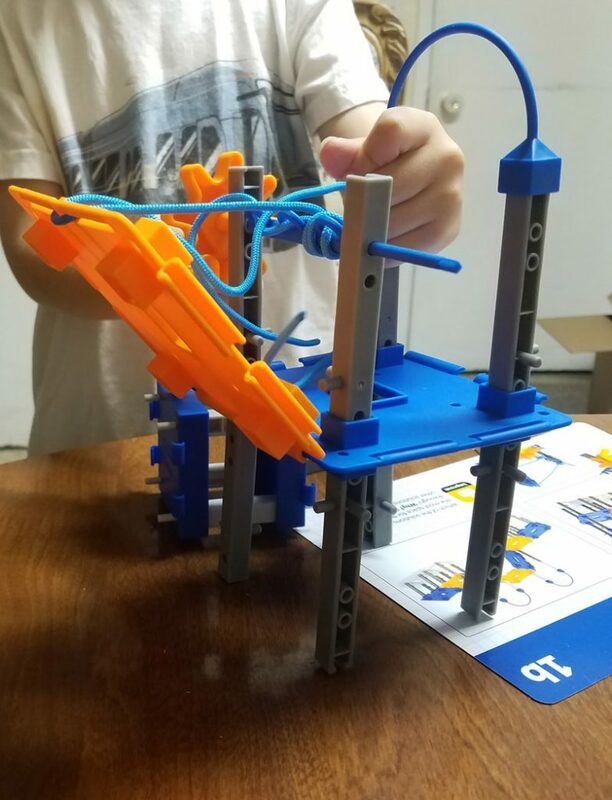 City Engineering & Design Building Kit – this fun STEM game features challenges for kids to work through. 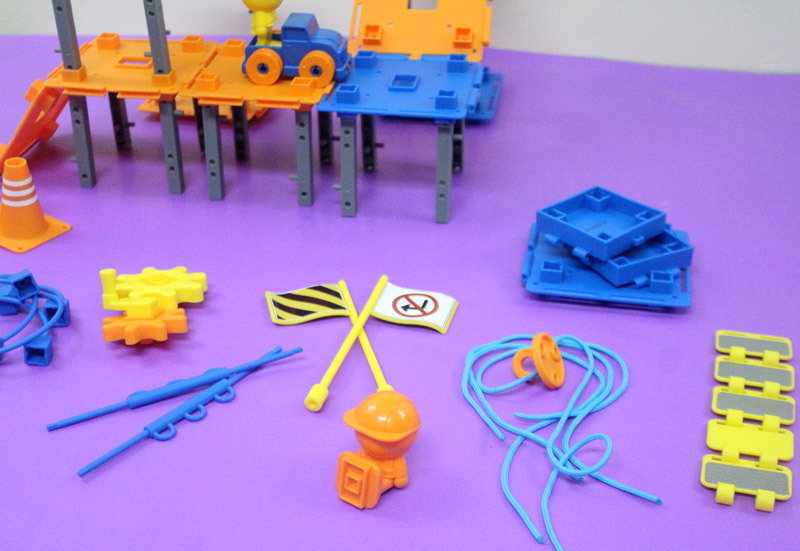 This cool toy from Learning Resources features gears and bridges, ropes and flags, and even cones and construction workers! It will have siblings putting their heads together, inventing new things, and trying to figure out the included challenges. It’s one of those toys that can be played with again and again, and it’s one of the most affordable family gift ideas. 4. Hanging crow’s nest – there’s nothing quite as fun as swinging from this hanging hammock chair! Place it in the family room to really delight your children. 5. 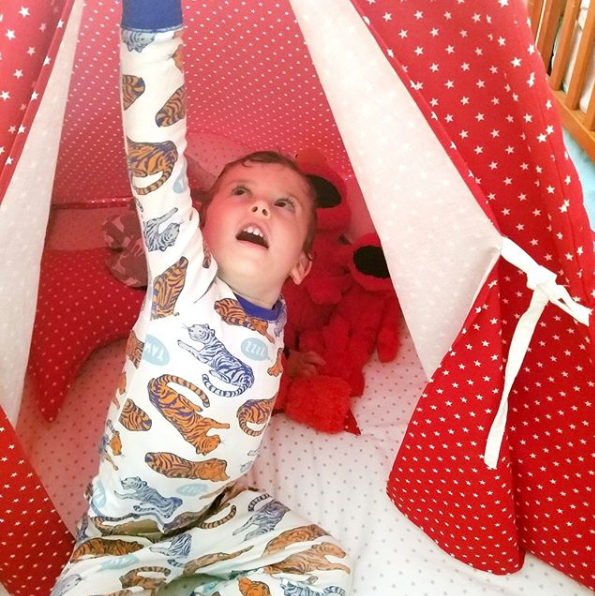 Play tepee – When Teepee Joy sent us this beautiful play teepee, the kids were delighted! They love hiding out and reading in it. Even more so, they love getting cozy on the cushions and it really helps calm them down. You can customize not only the print and combination you get, but also the size of your gift. 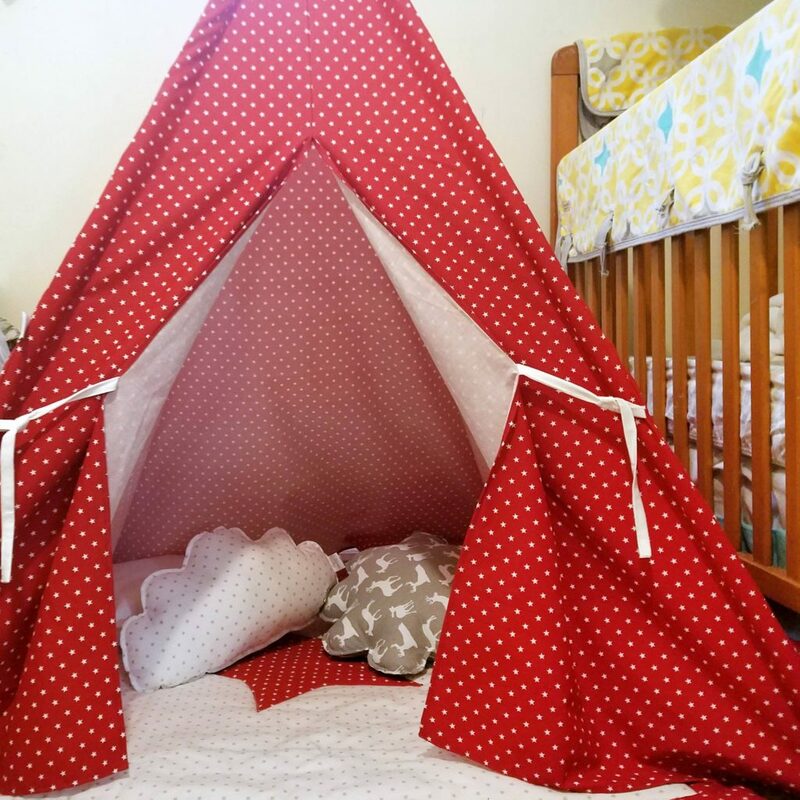 Choose if you want to include a floor blanket and cushions or to stick to the teepee. You’ll also be supporting a small, local family-run business. 6. Magformers – these popular building toys are loved by just about everyone. A large set has plenty to go around. 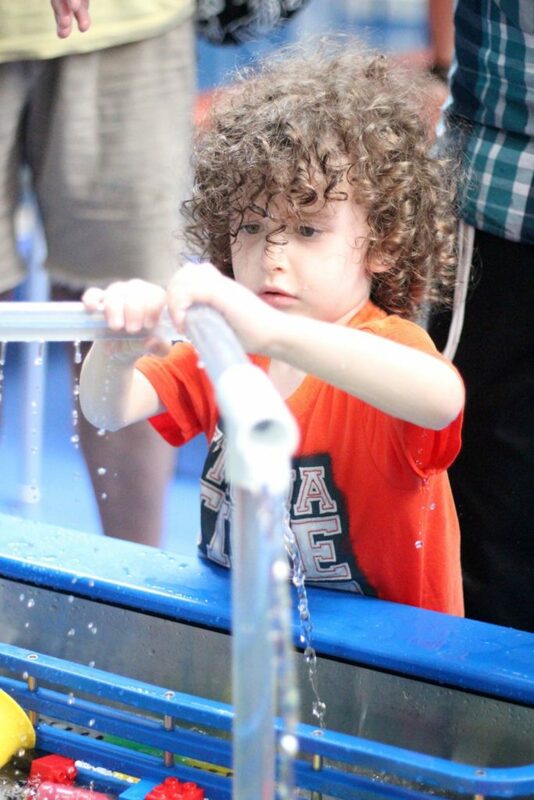 Your kids will also learn valuable STEM skills through play. 7. A super cool bookcase – Give a gift with value way beyond what you spend. 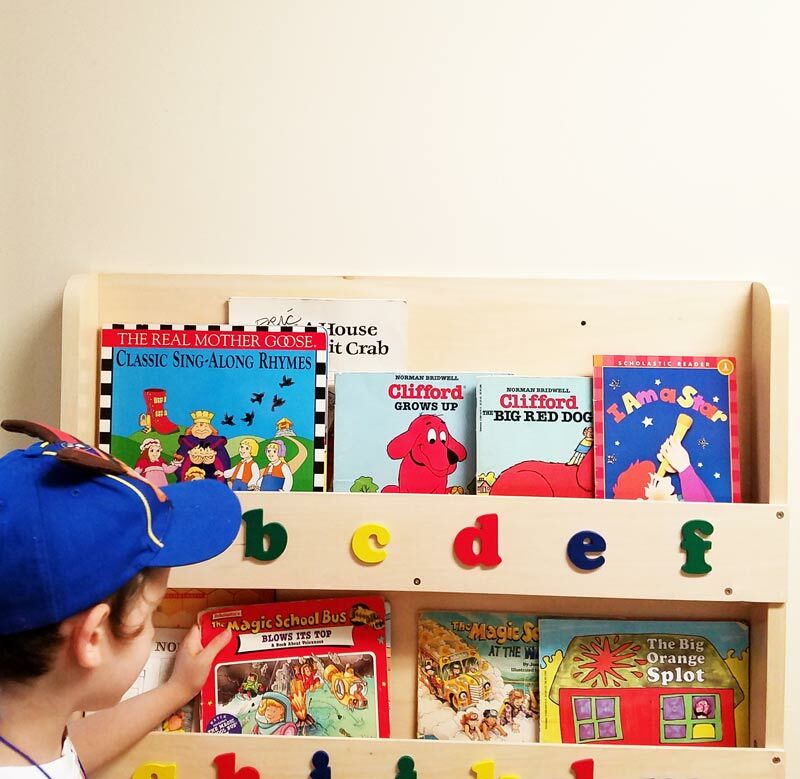 This bookcase allows kids to see which books they have and choose on their own. It gets both M and Baby Y reading much more, nurturing a love of books! 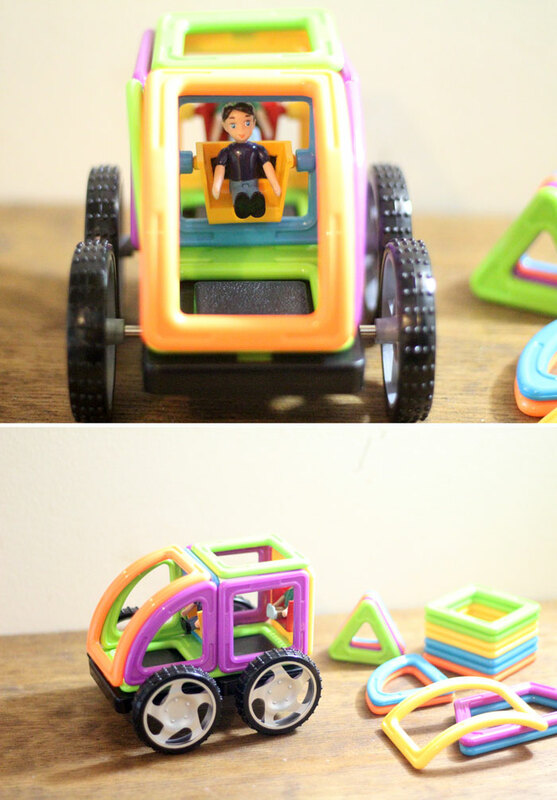 It’s also super sturdy, easy to assemble, and hardly takes up any space in our tiny living/playroom. 10. An upgraded TV – if you really love them, get them a TV that’s bigger and better than the one they have now. 11. A family vacation – this will not only excite them, but also help them grow closer. Check Groupon for good deals. 12. A music system – this particular one connects via WiFi or Bluetooth. So, whoever is in the mood of jamming at the moment can stream directly from his phone, the playlist he wants! This was my husband’s last birthday present, and we are loving the sound. 13. A game table, such as this interchangeable air hockey/ table tennis one. Make sure you know what they have or like beforehand! Both of these get great use in my parents’ basement. 14. A full favorite TV series, such as Friends or Seinfeld – get them a collector’s set of a show you know they like watching together. 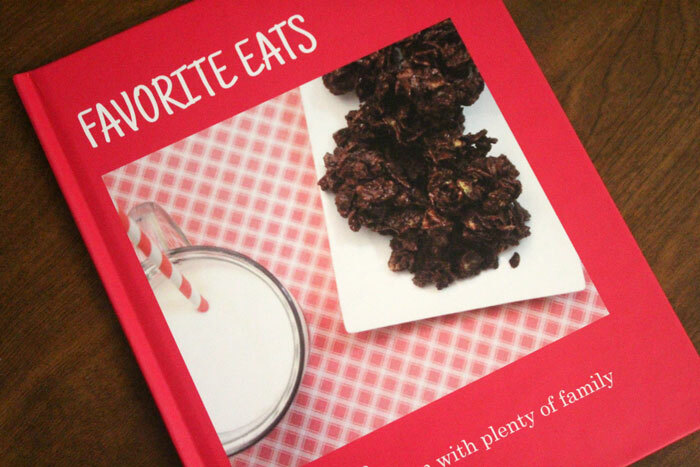 Bonus: throw in some popcorn and hot chocolate to give them many great “movie nights” together! 15. 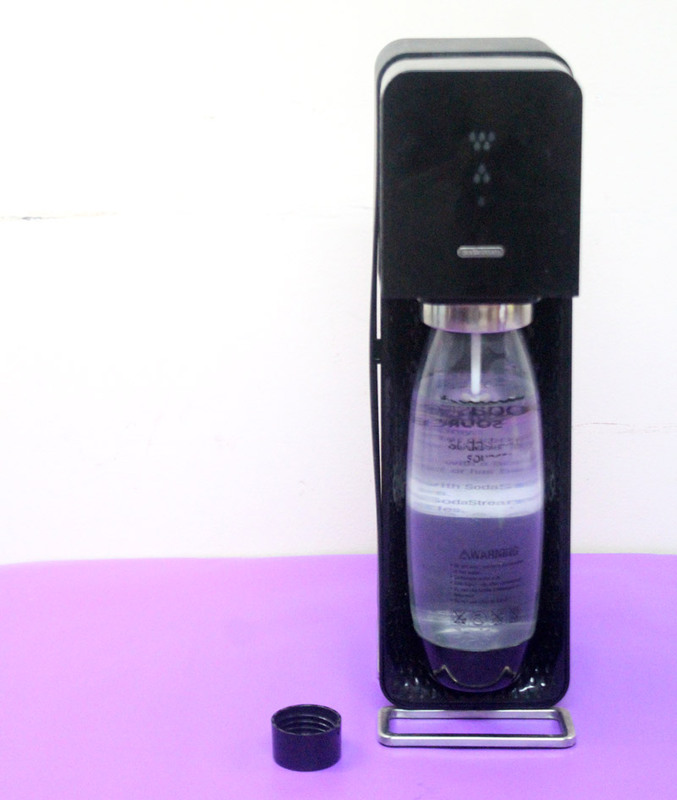 A Soda Stream – My husband and I gave this to my at-home siblings and parents and they love it! 16. 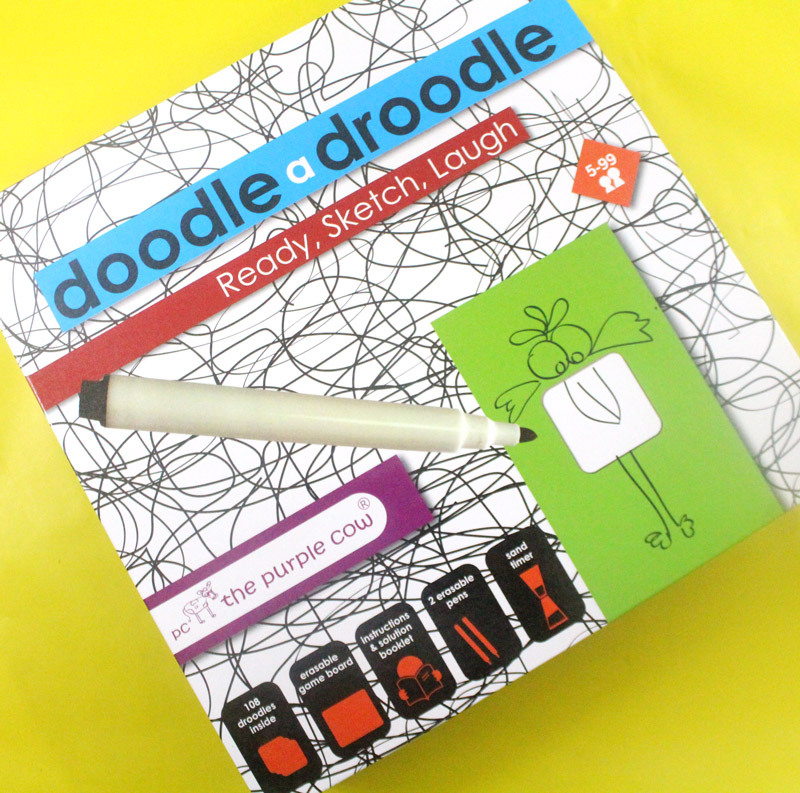 Doodle A Droodle – a fun family game, perfect for game nights! 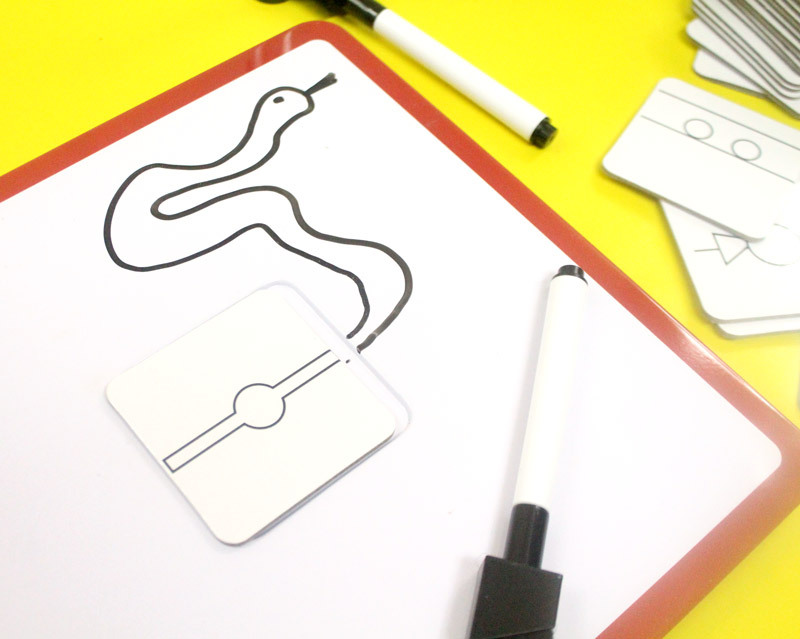 Just like the classic game “Pictionary”, this game is a fun family game for all ages. You get a “droodle” – or a doodle riddle, and you need to complete the picture! You get points when you do a good job in interpreting your droodle. It’s the type of game that’s even more fun when played with people who aren’t necessarily artistic – and it’s sure to produce plenty of laughs. 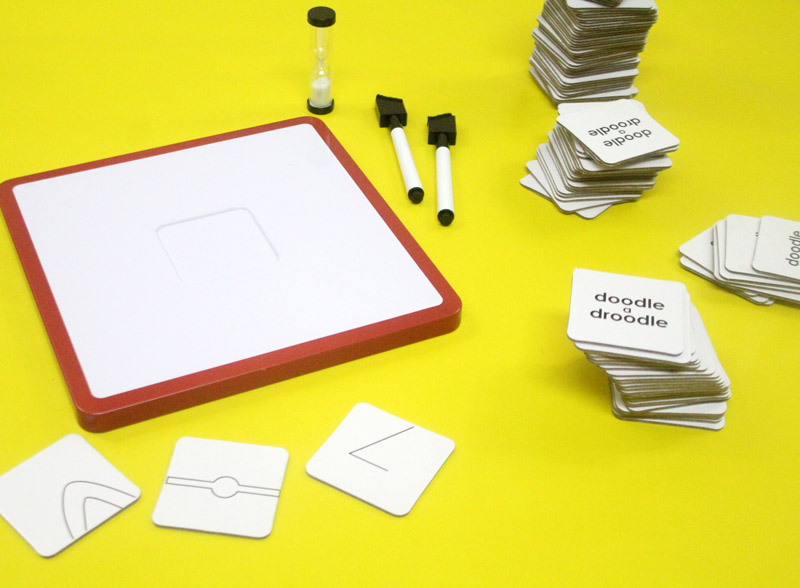 It comes with everything you need to play, droodle cards, two dry erase markers with erasers, a dry erase board with a notch in the middle to fit the card, a salt timer, and of course instructions. 17. 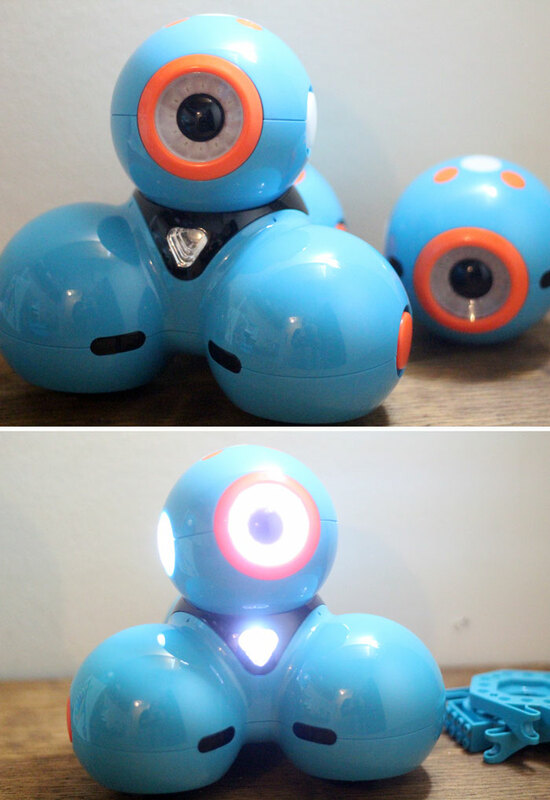 A robot – For the family that loves a little coding and planning, buy a robot that they can program to learn new tricks! This has no age limit (though it’s best for ages six and over) and I confess, even I’ve had fun with it. 18. A gaming console – for the family that loves video games, a console will absolutely delight. Bonus: throw in some games to use with it! 19. An outdoor hammock – nicer weather will soon arrive, and they will be arguing over who gets to use it! 20. A classic sled – rather seasonally appropriate, a classic sled feels so much more “mature” to use than a big one – but is good for all ages. Let’s admit it – we can never outgrow sledding! It also doubles as seasonal decor for the home. 21. 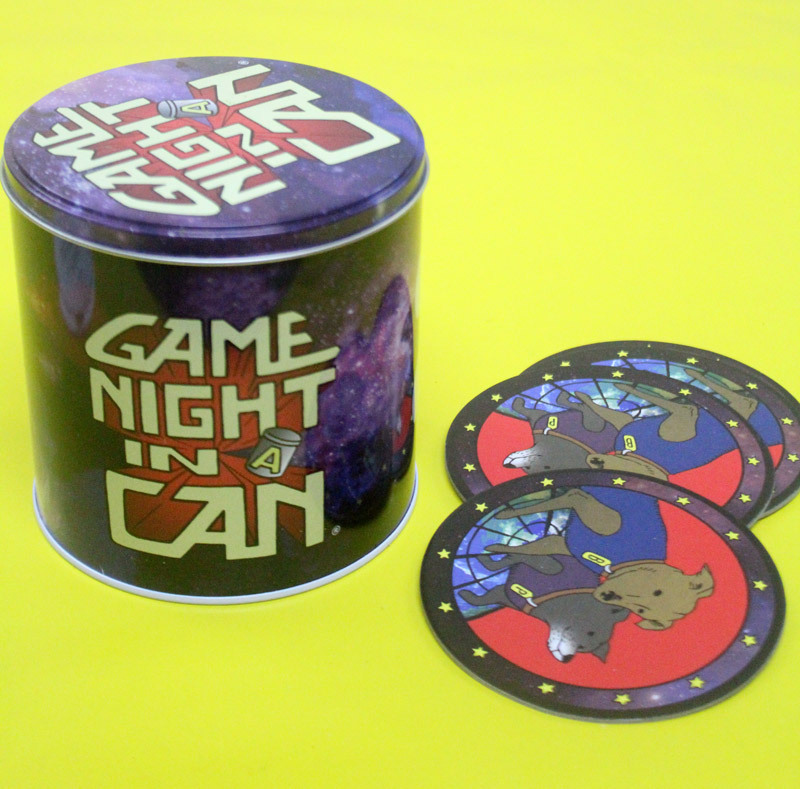 Game Night in a Can – is perfect for the family that lives on game nights and loves laughing together! And the best part is: it all fits into a can! 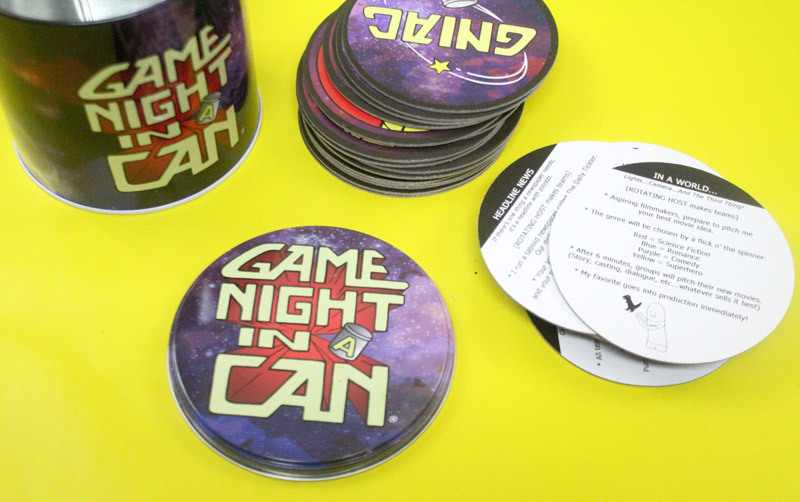 Each card features a different game to play, and while you will need other materials to play, they’re very basic – like pen and paper. You have a spinner built into the cap and everything stores really neatly. The games have a sense of humor to them, and it’s sure to garner plenty of giggles. 22. A huge trampoline – not only is it amazing exercise, but it’s amazing fun for all ages! This one has a hoop built in! Which family gift ideas do you have to suggest? Comment below! Gift Ideas, Grown-ups, Kids, Mom life, Mom talk. Bookmark.